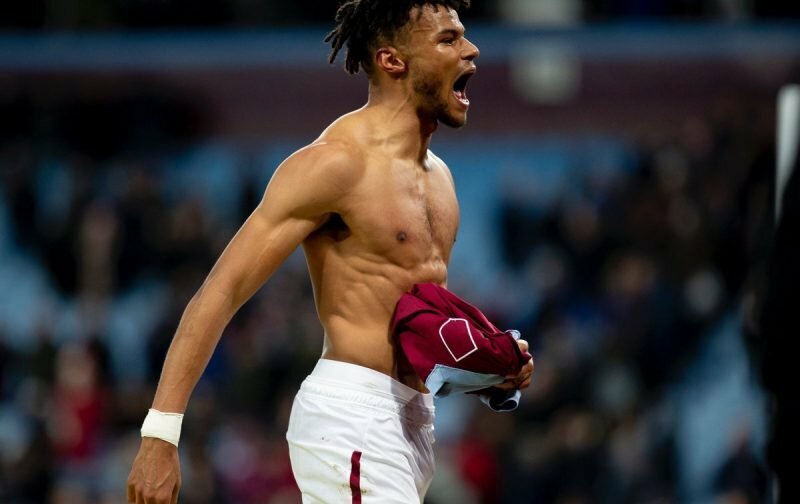 Tyrone Mings put in another solid display at the back for Aston Villa, playing his part as the Midlands outfit drew 3-3 with Sheffield United on Friday evening. The English defender joined on loan from Bournemouth for the remainder of the season last month and has supporters already begging him to sign permanently at Villa Park, such has been his bright start to life in the Midlands. Mate you best sign up to us in the summer! Only Mile Jedinak made more interceptions (3) and won more aerial duels (5) than Mings (2 and 3 respectively) against United. No Villa player made more clearances than Mings on the night (7). He made 54 passes over the 90 minutes, completing 79.6%, and boasted a 53% accuracy ratio from long passes (15 attempted, eight completed). Mings also scored for good measure. Dean Smith had a defensive crisis just weeks ago, but now Villa are spoilt for choice at centre-back – Axel Tuanzebe, James Chester, Tommy Elphick, Kortney Hause, Mings. Their defensive record still needs improving, however, as they’ve conceded two or more goals in four of their last six games. Villa are currently 10th in the Championship and six points adrift of the playoffs.